How are you doing? Are you staying motivated? Remember that your health is important. You need to invest time in yourself to stay healthy. Now is the time and not after you get sick! You can do it. This is part 3 of the Motivate Yourself Series. You can find the other tips on my site. Okay, here is something else that I have done. It works. 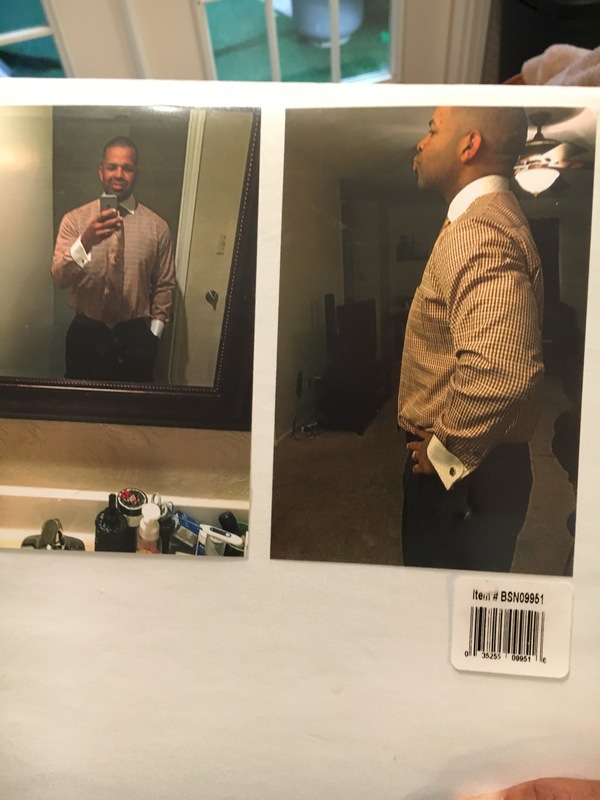 I created the brown suit challenge last November and December. This photo was from last Sunday. I had not been able to fit into this suit for at least over a year. It had been at my moms house for a long time. When I was at my fattest last year, I needed more clothes because I couldn’t fit into the ones I had!!! So I asked my mom to send me the brown suit. I was sure I could fit into it. But I couldn’t. I was devastated. That was enough to keep me motivated. I eventually got back into the brown suit October or November of last year. These are some photos from that time. A surge of energy went through my body. I had just been given a new challenge. Yes! Thank you my friend. When it was time for me to close the services I told the congregation that I would wear the brown suit for the rest of services for that year. So that’s what I did. 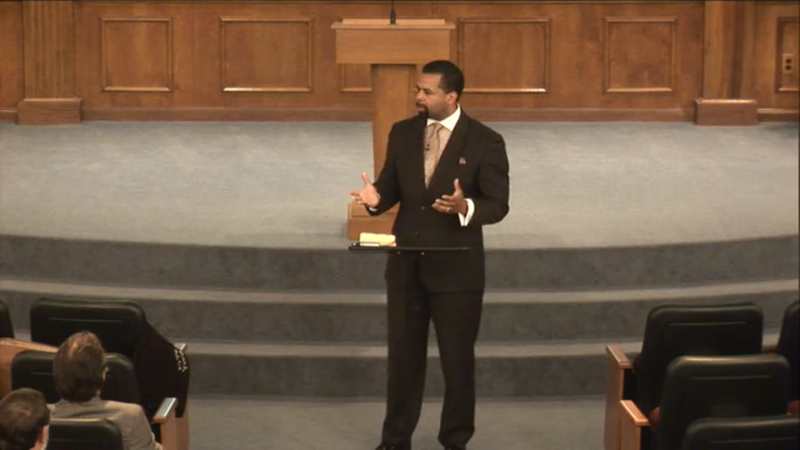 I wore the same suit for 12 straight services! Eventually, someone bought me a new shirt and tie (the one in the photos) because I think they were getting tired of seeing the same shirt. Ha! It did the job. Didn’t gain 1 pound through the holidays. In fact, I lost 6 pounds! The brown suit is back for the month of June. It is a reminder to me of where I’ve been and never to return. It is a reminder to everyone else that I’m serious about my health. It’s the brown suit challenge. So here’s what you can do. Do you have some clothing that you recently got back into? Or do you have some clothes that are starting to get tight? Start wearing them. And stay in them. Wear them on the weekends or whenever you may struggle with eating or self-control. They will be a reminder for you to stay focused. Create your own challenge! Go crush it.